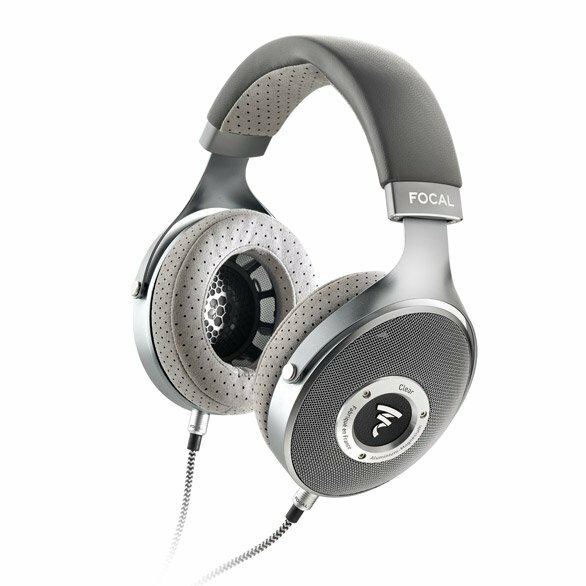 Focal is confirming its position as an innovative manufacturer of high-end headphones with the launch of the Focal Clear. Priced at €1,500/USD 1,500, Clear is Focal’s new circum-aural open-back headphone for audiophiles and represents a new addition to Focal’s now established open-back, full-range speaker headphone family. 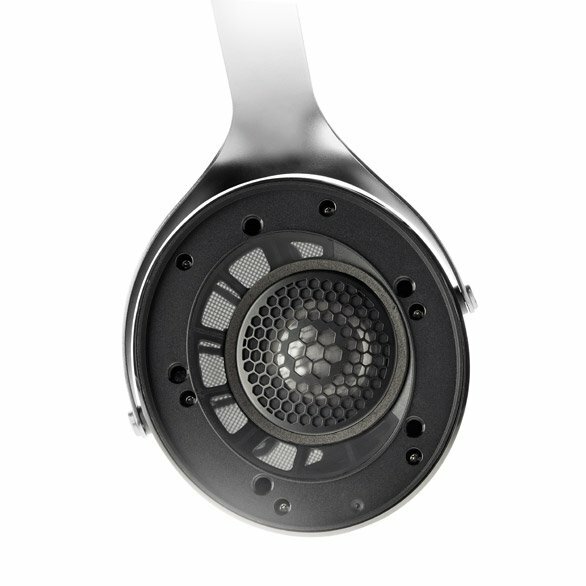 The ambition is to establish Clear as the reference open-back headphones under €2,000/USD 2,000. Incorporating the ‘M’-shape inverted dome design used on the Elear and Utopia, Clear is equipped with a new generation full-range speaker driver developed by Focal. A frameless copper voice coil with a diameter of 25.5mm and a height of 5.5mm was also developed. The use of copper gives the voice coil an extremely strong magnetic field, resulting in sound which fully respects the dynamics of the audio signal. The moving part is always under control, even when at full excursion, and the proprietary 75-micron-thick suspension capable of high elongation provides exceptional impulse response, with a break-up level increased to 24kHz. The high frequencies are extremely linear and the transients are totally respected, so Clear is capable of revealing the smallest details of the recording with great precision, providing the listener with ultra-realistic sound. Finally, the 55 Ohms impedance means you can use the device without compromise with portable high-resolution audio players. tolerance to ear cup position, regardless of the user’s head size or shape. In terms of design, the finish of the ear cushions has been mirrored under the headband, with a blend of grey leather on top and grey microfibre fabric underneath. Focal also offers a full range of connectors with the Clear, configured in three types of cables to ensure that users always have the best solution depending on the device used. The 24 AWG oxygen-free copper cables offer very low resistance to deliver sound with utmost transparency. 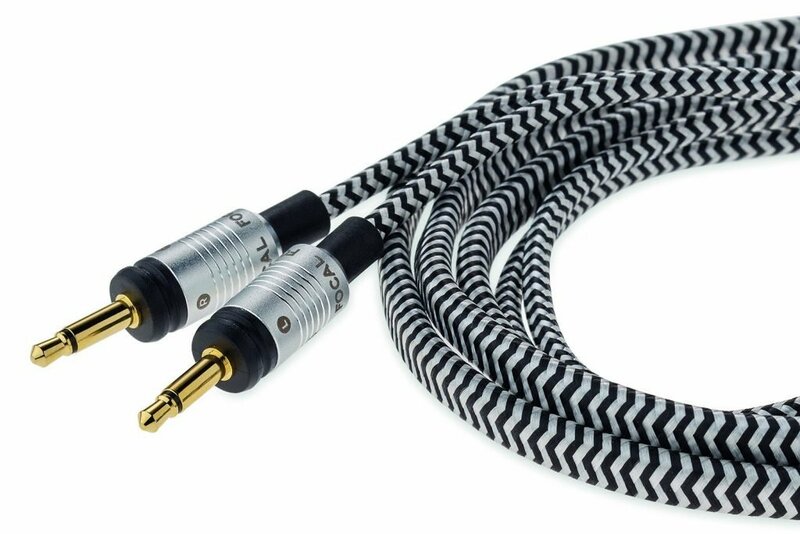 The first cable measures 4ft (1.2m) and is finished with a 3.5mm stereo jack plug. This cable is generally used for connecting the headphones to portable digital audio players. The second cable measures 10ft (3m) and is finished with a 6.35mm stereo jack plug for use when listening to the headphones at home with your electronics nearby. The third cable, resolutely audiophile, enables users to take advantage of a balanced connection with a 4-point XLR connector. These three items are covered with a braided-cotton sleeving to prevent any electrostatic charge. As for the headphones, they are equipped with two 3.5mm mono jack sockets which are lockable to secure the connection of the cable to the headphones. The Clear is also supplied with the rigid carrying case. The thermoformed shell is shaped like the headphones and protects them from impacts and travel-related hazards. It is big enough to fit a 10ft (3m) cable, while still being compact, making it easy to store in a backpack.